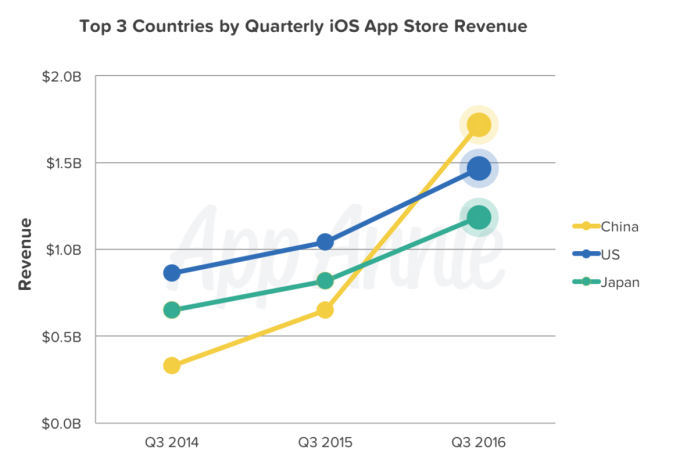 Which markets matter most for mobile game developers? As a company that works with a lot of games publishers and developers, how to ensure that we understand the mobile games landscape to help us deliver the best possible results? 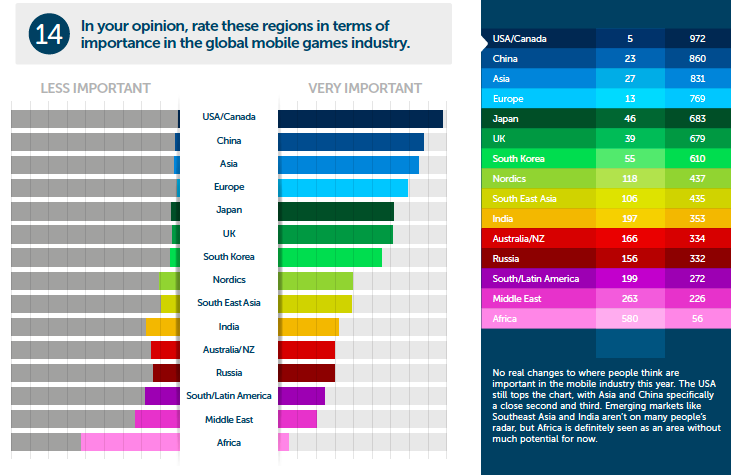 Recently, Mobvista supported PocketGamer’s latest Mobile Games Developer Trends Report. As a company that works with a lot of games publishers and developers, we always want to ensure that we understand the mobile games landscape to help us deliver the best possible results. For two years running, developers have cited the growth of emerging markets like Brazil, Russia, India and China (BRIC) as the key markets for growth. Of these, the country that the majority of developers see as the fastest growing is China, which recently overtook the US as the most lucrative market for mobile games, according to App Annie. A 2016 forecast from Newzoo highlights the rapid growth of revenues earned by mobile game companies in the region. 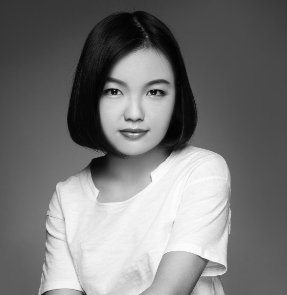 Between 2015 and 2019, Newzoo predicts mobile game makers in most Asian countries will see revenues increase by a compound annual growth rate of 30% or more. Its research also predicts mobile game companies in Vietnam, Indonesia and the Philippines are expected to see annual revenue growth of over 50%. And it’s young mobile phone users who are helping to drive much of the rise of revenues in Asia. Gamers aged between 10 and 35 made up the biggest proportion of players in certain Southeast Asia countries. 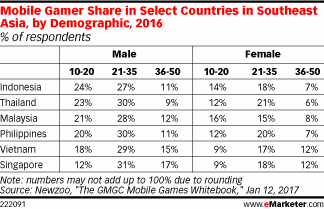 For example, young gamers in Indonesia, Thailand and the Philippines account for at least 50% of all mobile gamers. As markets which are seeing an increased number of people owning smartphones, Asia and BRIC countries are home to many new and eager gamers. According to a March 2016 study by W&S Group, more than half of smartphone gamers in Indonesia, Thailand and Vietnam play mobile games on a daily basis, providing developers plenty of opportunities to cross-promote new titles and upsell existing customers on new game features. In 2017 alone, mobile games in Asia are expected to bring in $13.6 billion in revenue, according to Statista, an increase of $2.5 billion since 2014. For developers, this represents a growing market and potential source of revenue. But of course, Asia and BRIC countries also come with challenges for developers. Whilst the market continues to grow in Southeast Asia, purely ad-based games still struggle to generate revenue for developers, as the overall smartphone market size is still behind more developed markets. Additionally, the devices in use are often lower speeded – or older – meaning developers need to optimize their games for low-end devices. Interestingly, free-to-play monetization models, such as in-app purchases and direct-pay games are popular in Southeast Asia. Partly, this is because the mobile ad market is still growing in these regions. However, challenges come from different, local, preferred payment options for games. The main challenge is that across most of the region, Google Play still doesn’t support many preferred local payment options for games, such as carrier billing and offline payment/prepaid cards. Of course, launching in new markets requires local expertise to really understand market differences and the local landscape. If developers want to see games perform well, they need to invest in localising their game as well as localising their UA campaigns. To find out more about the key findings from the Pocket Gamer.biz report, you can download the report here.